Now we really consider a collab of them on Code Red!!! 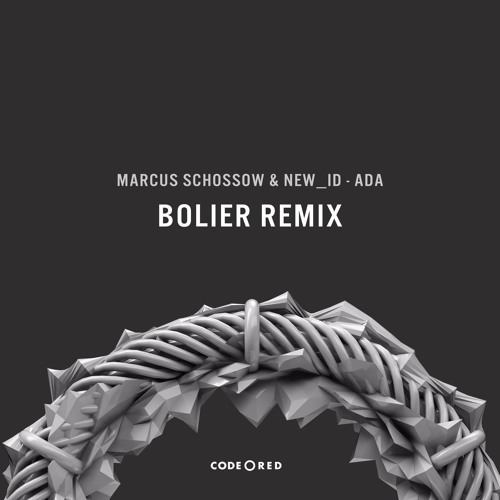 Both Marcus and Bolier remixes to each other are excellent !! !